Paseo Village is a community of 31 new 2 story townhomes in Ramona. 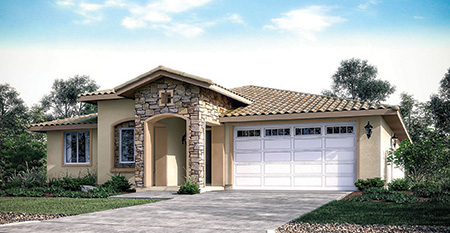 These new homes range in size from 1,527 to 1,632 Sq. Ft. and include 3 bedrooms and 2½ bathrooms. Each home has a 2-car attached garage. Each new townhome has a private patio. 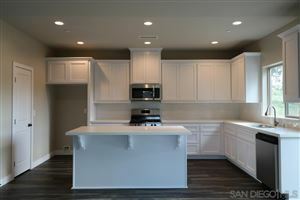 These new townhomes feature high quality flooring, countertops, cabinets and appliances. The Paseo Village community includes a BBQ area and green areas and is located within walking distance to shops and restaurants. Monthly HOA fees are estimated at approximately $222. 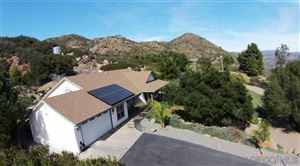 Enjoy the views of the surrounding area, hills and mountains. Prices at the time of this post are from the mid $400,000s. See listing details below for updates on availability and pricing. 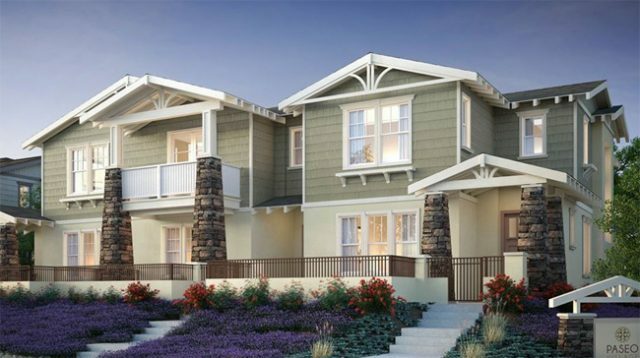 See all Ramona Paseo Village Townhomes. 2,444 to 2,678 Sq. Ft.